Prepare to laugh! Brenton Keith and His Bag O’ Tricks is an established, high-energy comedian and strolling magician who delights audiences of all ages. 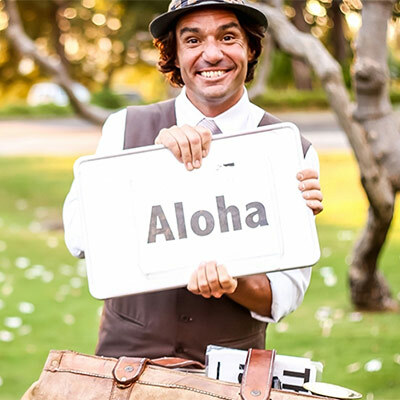 Brenton Keith hosts Hawaii’s traveling game show. As the host of GameShow Fanatics, Brenton Keith is truly a comedy chameleon who delights audiences of all ages at corporate events and birthday parties. His acts are ingenious, original and will have your group rolling in laughter and awe. 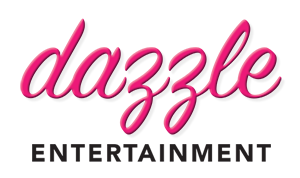 You’ll love his style – book him today! Inquire about booking Brenton Keith for your next party.